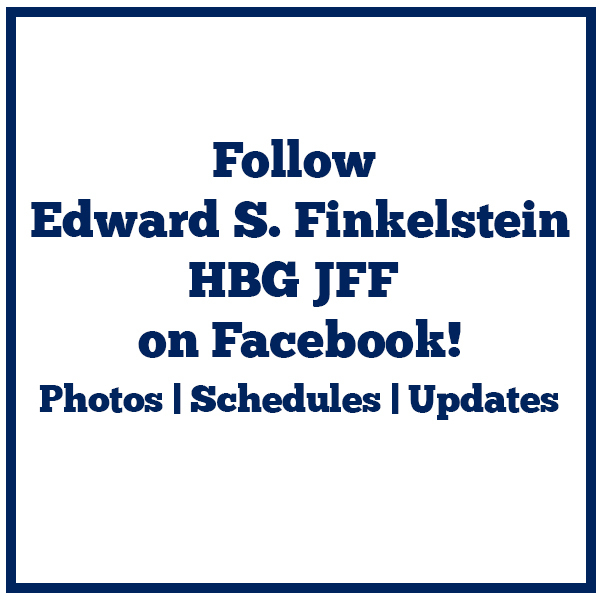 The newly renamed Edward S. Finkelstein Harrisburg Jewish Film Festival has been an integral part of the Harrisburg Jewish community since its founding in 1995. 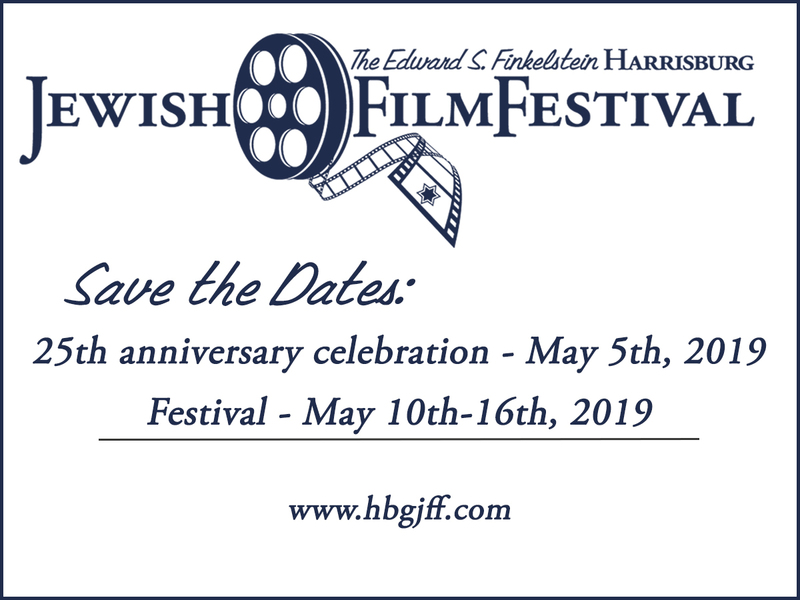 Our mission is to enrich the cultural life of the Greater Harrisburg area by presenting films that reflect contemporary and historical Jewish and Israeli experiences. The Film Festival aims to encourage Jewish and Israeli artistic expression; to foster dialogue, debate and education; and to nurture creativity in the arts through films that represent a broad spectrum of thought and opinion. Our 2018 Film Festival began at the JCC on May 10 with Keep the Change, a remarkable movie that was followed by a visit, live on stage, with its stars. The Festival continued at the Midtown Cinema with a week of fabulous films, guest speakers, and food events that were enjoyed by more than 1700 guests. We'll be back again next year for another memorable season - our 25th! - and we look forward to seeing you there.